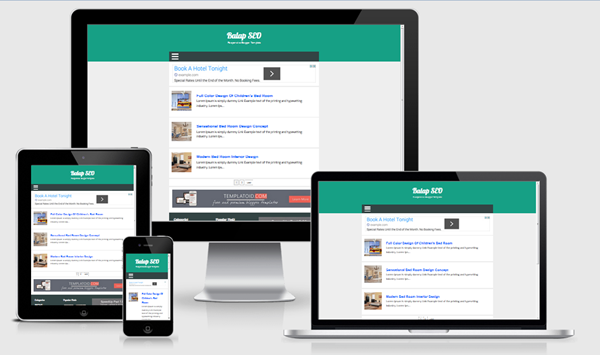 Description: Balap SEO Blogger Templates is a blogger template with responsive layout and one style column. Its high user friendly blogger template. The template design is very simple and clean. Actually perfect for news, or personal websites and more.